Condensate Monitor, offered by us, is precision-engineered. 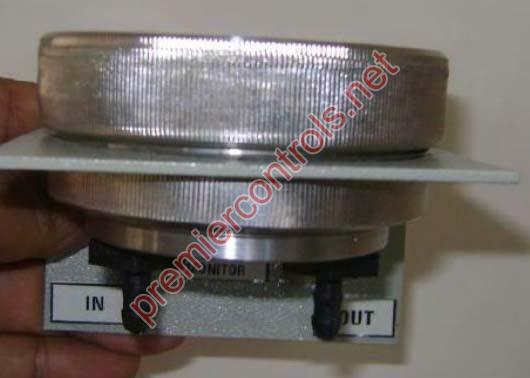 We are a prestigious entity as a Manufacturer and Supplier of Condensate Monitor in Rajasthan, India. Our Condensate Monitor stands at the apex in the line as it is commendable on counts of quality and performance. As far as the cost is concerned, our Condensate Monitor can be purchased at economical prices. Order retail or bulk, timely delivery is guaranteed!